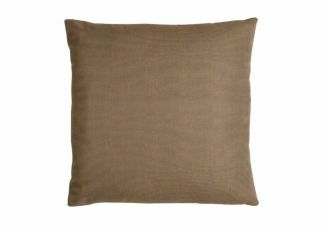 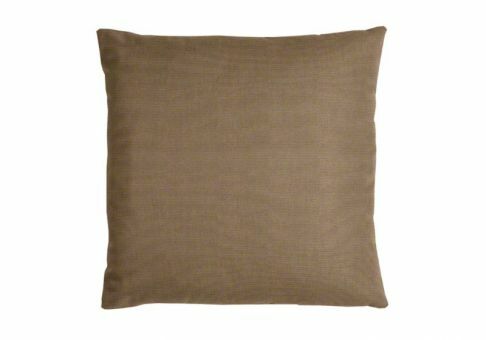 The Sunbrella Canvas Cocoa throw pillow complements any indoor or outdoor setting. 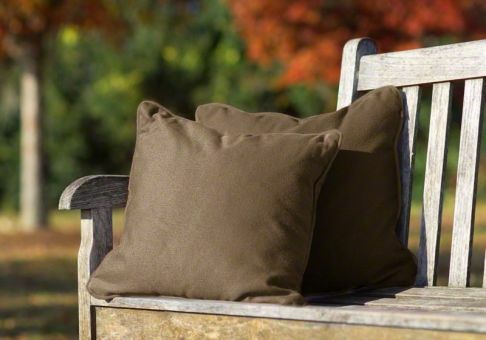 The Cocoa fabric pairs well with any decor by offering a natural and understated accent. 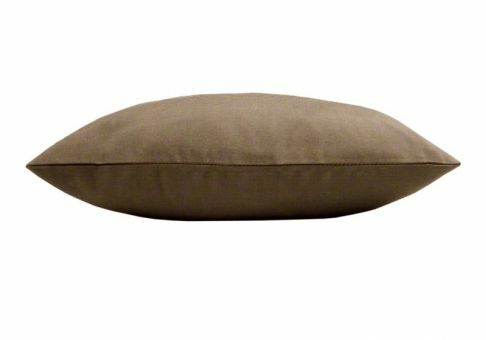 Sunbrella Cocoa fabric is resistant to staining and fading, making it perfect for indoor or outdoor use.